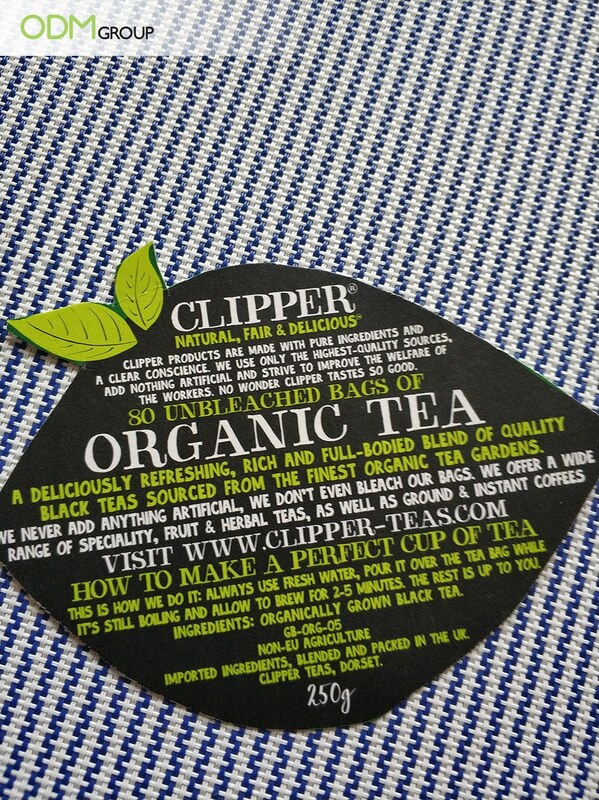 This promotional idea by Clipper Tea will interest your customers as it is useful, creative and environmentally friendly. By printing their brand message on the custom coaster, they were able to convey to their customers what they stand for and how they are different from other brands. As such, we were inspired by this simple, yet effective coffee shop merchandise. Great for coffee shop marketing, coasters are versatile, customizable, brandable, and practical. Aside from using them in-store, coffee shops can set up a gift with purchase promotion with coasters as their customer giveaway. Looking to create your own promotional coaster? We have a few simple suggestions below. If you’re pushing for using organic and sustainable materials, then paper and cork are your best choice. Here is suggestion on producing and promoting your custom printed coaster! Why you should use cork material! These features give your brand every reason to use cork material for your custom printed coasters. Using a woven mesh screen which is stretched tightly over a frame. Then the graphic pattern is drafted and viewed on the screen. After that a roller or squeegee is used to push the Ink through the woven mesh and onto open areas of a stencil. This produces a sharp-edged shape on the surface of the material. REMEMBER; the type of ink used, diameter of the threads and thread count of the mesh all effect the final image. So plan your designs thoroughly! Screen printing can produce prints at a much quicker rate than other methods- making it more efficient in terms of energy consumption. Need some Promotional solutions for your custom printed coaster? In this blog above, Nescafe used coasters as custom branded merchandise to maximise their sales. The blog above explores how Estrella and Corona both used coasters to promote their brands in bars (just like coffee and tea brands could do in cafes). Custom printed coasters are the ultimate giveaway for your brands drink campaign. Whether it’s for the coffee crazed customers who don’t want to stain their tables. Or the wine lovers who don’t love red stains. Or maybe the shoppers who just want some home decor… Custom printed coasters will have them covered! ODM Services can provide you with expert designers and manufacturers that will make your brands custom printed coaster ideas, a reality. So place an inquiry with us today! Check out these blogs about cork material used in versatile promotional products! Wine companies can use these cool cork USB’s so increase their brand awareness and attract a range customers through product branding. If your interested, then continue reading the blog below! Brands are becoming aware of the versatility that cork can bring their products. So learn how to spice up smartphone cases by reading this blog! Want another custom drink coaster idea? Then read blog for more creative suggestions on how to design your next promotional product! Cork can shaped into any design you have! But if you are running out of ideas, then read this to see how Twinnings decided to style their custom printed coasters!